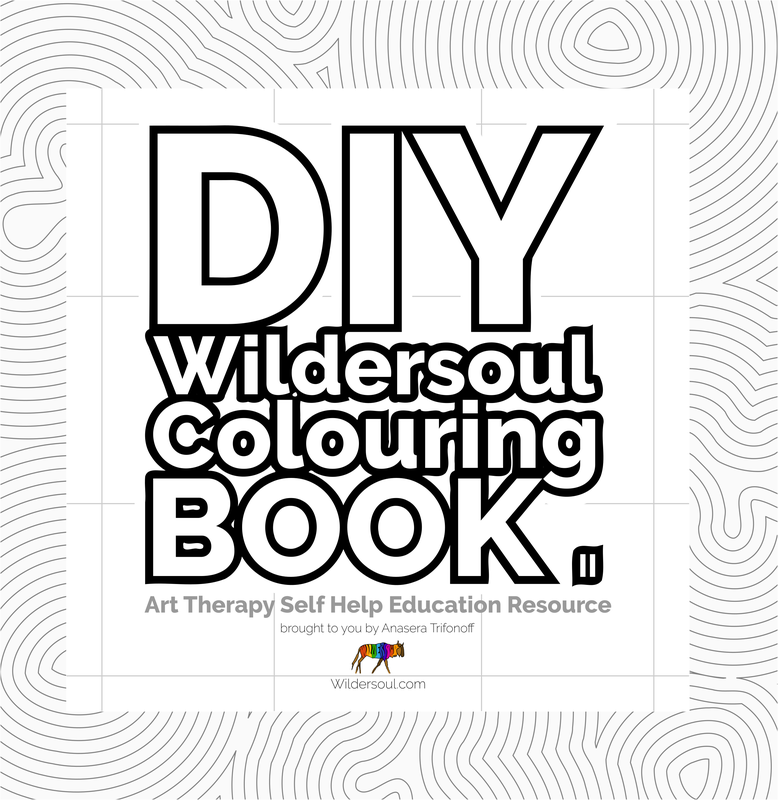 Wildersoul’s downloadable colouring book is now ready for you. All for an affordable US$12.00!! Because I’d love to see a copy in every home. Downloading and printing 365+ Wildersoul Colouring Book blog pictures offline. Contains images only. Once it is on your storage device, you may print as many pictures as you like for yourself, your friends, your clients, your patients, your students, and your children. Give it as a gift on a USB stick! Secure payment is via PayPal. Credit cards are accepted, and no PayPal account is necessary. This link will take you to my PayPal invoice for US$12.00. Please review and choose your method of payment. You will then be directed to the DropBox download page. You can download to your own DropBox account, or choose your destination. This Instant Download Offer Has Expired as at 29 April 2015. Unfortunately Sellboxhq.com no longer processes payments for downloadable files from DropBox. Please email me at wildersoul@gmail.com for this collection of 365+ colouring pictures, and I will arrange to send a PayPal invoice for US$12, and upon receipt of payment, email you the colouring pictures personally. LOL, well, it’s not contagious! That is so cool! I didn’t know that it sent an email with the file attached! Now everyone knows what to expect 🙂 Thank you for stepping us all through the process! OK, I’ve gotten an email with the file attached and am downloading now. Thanks for a beautiful present for myself. Have you tried your downloads folder, documents folder, and desktop? Those are common places for downloads to go. 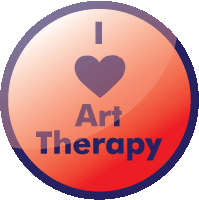 It should be just one file called 365artworks.zip – perhaps a “search” or “find” will locate it for you? Unfortunately, I cannot locate the download on my computer. I know it said it was downloading, but when I check my files, I can’t find it. I will keep looking, but I’m stumped. Sometimes there is a setting, like a firewall or something that might need to have the paypal.com site added as a trusted site, or something like that. Sorry, I am no expert! Hope the different browser might make a difference! Yep. That did it. I’ve got it now. Paypal just never comes up. I’m using Mozilla Firefox, maybe it’s not compatible. I will try to access through Explorer. I tried it – it takes a couple of seconds while the status bar says it is “establishing a secure connection to PayPal,” and then the PayPal box comes up. What sort of internet connection do you have? Perhaps it is slower to load, or there is something stopping it from loading? It is supposed to load up PayPal, ready to take your details. Did anything at all come up? I will go and check it right now and see if it does the same thing! Still doesn’t do anything after I click “I want that” It asks for a promotion code, but I don’t have one. Do I need one? I am wondering if “Instant” is the right word to use… What do you think?? Although it instantly starts downloading once the payment goes through, it does take a bit of slow and steady to get the 100MB zapped through to your computer. I will try again. It could just be a temporary glitch. I can’t pay for it or get it to download. Beautiful pictures!